Blossoms are set to cap yet another mammoth year with a huge tour this December. The band returned with second album 'Cool Like You' earlier in the year, and are currently finishing off a stellar run of European festival dates. Aiming to end 2018 on a high, the Stockport group have just detailed plans for a lengthy tour, including two nights at Victoria Warehouse in Manchester and a tour finale at Brixton Academy. Did you know that the karaoke machine was invented in our home town of Stockport in 1975? The Japanese bought the idea and gave it the name. In honour of this bit of genuinely juicy hometown trivia, this tour will be, in the main, a massive sing-a-long. Generally, memory making magic. See you there! 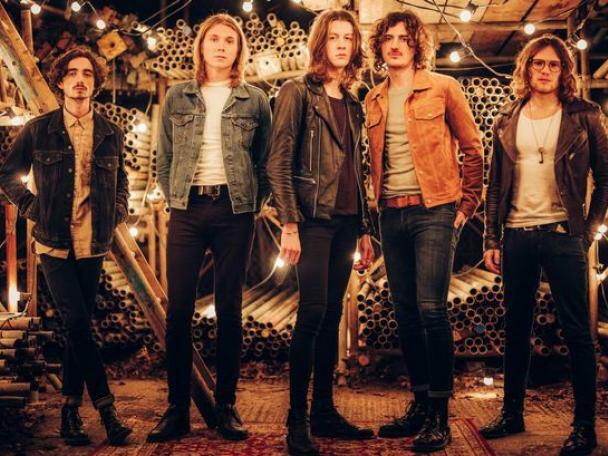 For tickets to the latest Blossoms shows click HERE.